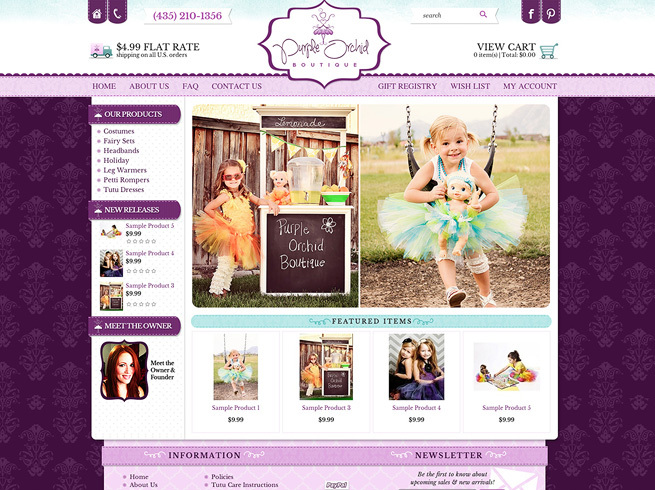 As 3dcart Platinum Design Partners, Red Peach Designs is a small home-based web design business whose owners love working with all size companies from start-ups to million-dollar enterprises. We don’t pretend to be bigger than we are, or something we’re not. We are simply a husband and wife team who has been doing this for many years, and we know how to design your 3dcart store to not only look fantastic but work for you as well. In addition to 3dcart design services, we provide full branding design and development, product photography services, and ongoing website maintenance services to keep your site current. 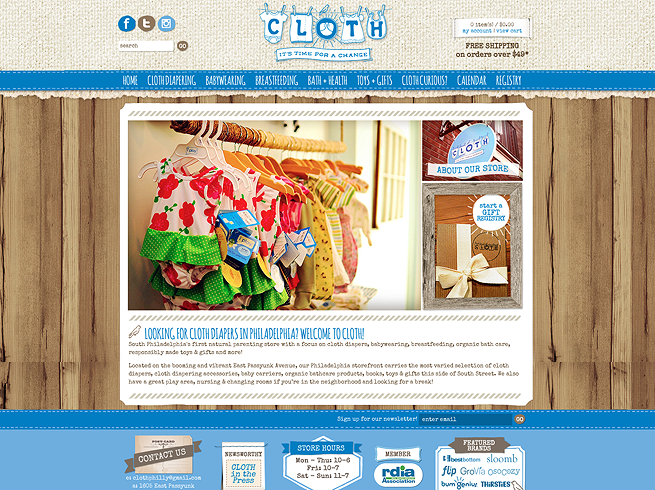 Danielle designed a complete site for us from the ground up. 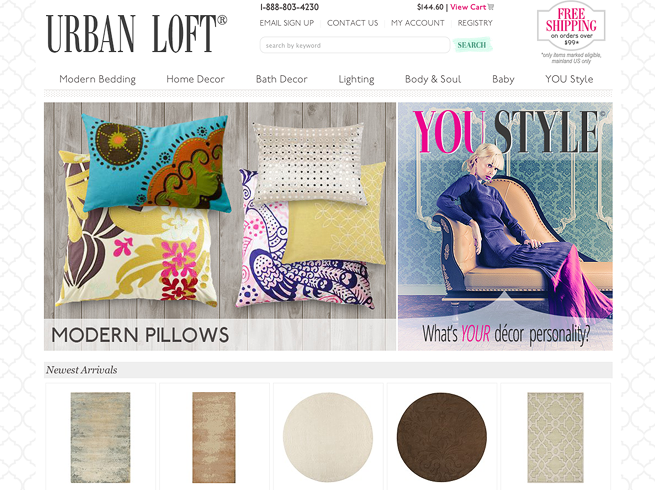 We were using the same shopping cart for almost 5 years and really needed a fresh, new look. Being that Danielle was familiar with our industry she took off with our ideas and designed an easy to use website. Our sales have already increased due to the fact that Danielle did a superb layout, cross referenced products, and makes the shopping experience very fun and easy for our customers. After many years of searching and failing with designers developers. 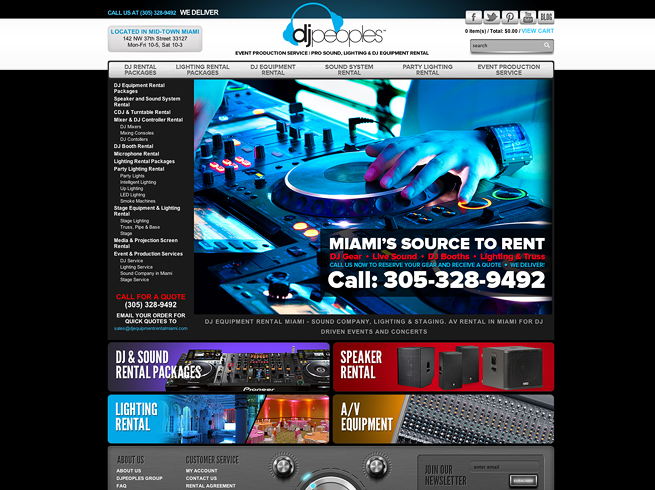 in 2013 i found Red Peach Designs, this company will make your website look any way you want it to. Make sure to do a lot of research on what you want and why. Their Designs are unique, and they can also make the important changes that boost, checkout ui, conversion (the stuff that actually makes you money). Its hard to find a Designer/Developer/Online Marketer in one. I will be using Red Peach for all my future projects.